I have long been a fan of Anne Rice because of the way she blends the supernatural or preternatural with the sensual or suggestive. This sense of familiarity binds the characters together in such a way that we, as readers, are enabled to see the similarities in people and places rather than the differences. In Anne Rice’s Vampire Chronicles: An Alphabettery we get a full frontal view of this concept without reservation. Read on to find out more! 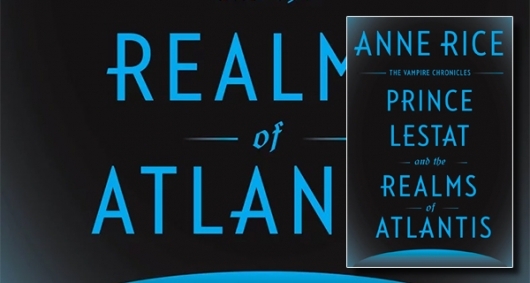 The Kindle ebook edition of Prince Lestat and the Realms of Atlantis, Anne Rice‘s latest novel and continuation of her popular Vampire Chronicles series, is on sale right now for only $.99! The book was released for Kindle and in Hardcover in November 2016 and is the author’s follow-up to her 2014 novel Prince Lestat. Author Anne Rice announced this week that a follow-up to her 2014 novel Prince Lestat is coming out this Fall. 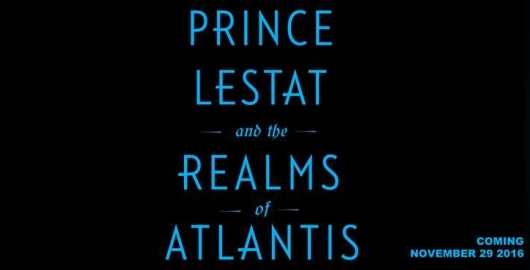 Titled Prince Lestat and the Realms of Atlantis, Rice’s 36th book and the next installment in her wildly popular and successful Vampire Chronicles series, will be released by Random House in Hardcover, Paperback, and Kindle on November 29, 2016. Pre-order is available now. Best-selling author Anne Rice announced on Sunday that her next novel will see the return of the vampire Lestat de Lioncourt in Prince Lestat: The Vampire Chronicles, and will be a sequel to her first five vampire books through the fifth novel, 1995’s Memnoch the Devil and is a “true sequel” to 1988’s Queen Of The Damned. The new book, which will be released on October 28, 2014 by Alfred A. Knopf, will be part The Vampire Chronicles, Rice’s book series which began with 1976’s Interview With The Vampire. The author broke the news on The Dinner Party with Christopher Rice and Eric Shaw Quinn, a podcast co-hosted by her son and fellow author Christopher Rice. Below is an audio clip from the podcast along with video of when Rice revealed the news about Prince Lestat.